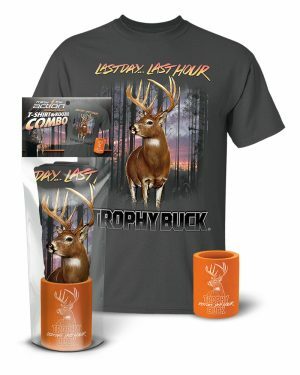 You have got buck fever so you are out there scouting, checking trail cams, getting your tree stand in the perfect spot, all to get that elusive monster buck. 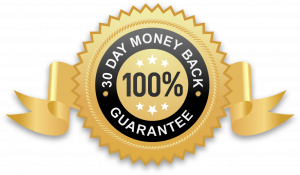 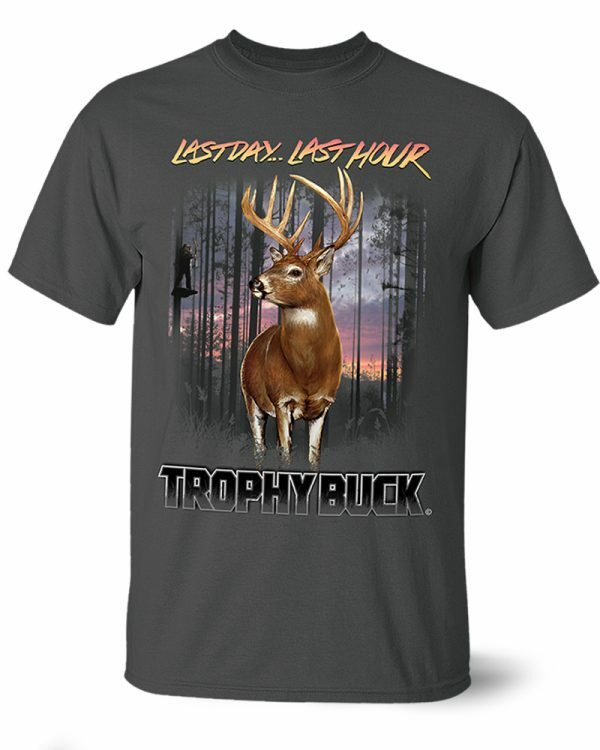 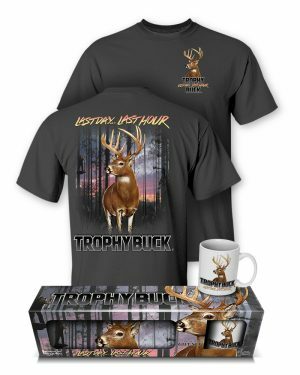 Now show everyone at deer camp you are a dedicated deer hunter and you will wait it out until the last day… last hour with our Whitetail Deer “Trophy Buck” t-shirt. 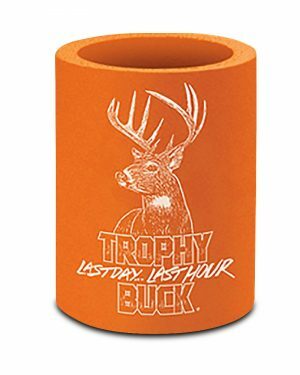 Show everyone you are the one the deer fears. 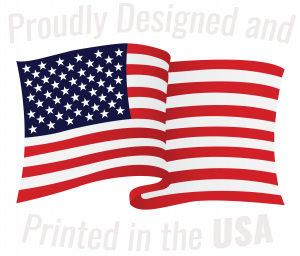 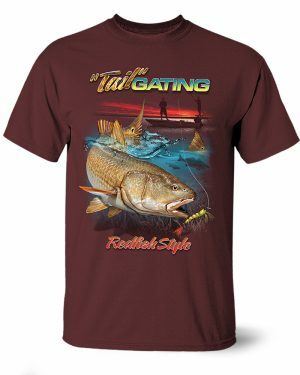 Printed in lifelike graphics on a full front. 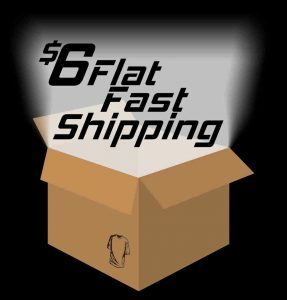 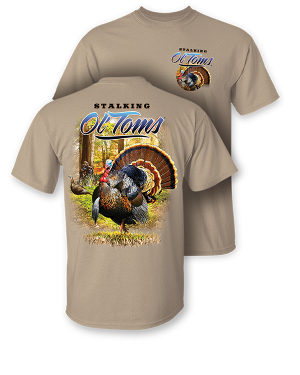 All on a heavyweight 100% preshrunk cotton, short sleeve t-shirt. A great tee for any deer hunter! 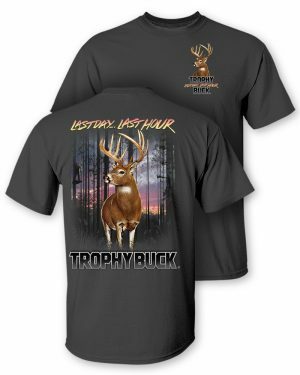 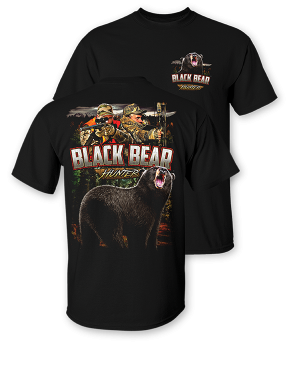 SKU: N/A Categories: T-Shirts, Whitetail Deer "Trophy Buck"